Jorge Polanco makes history, and is starting 2019 rolling. The Twins recently signed their shortstop, Jorge Polanco to a five year contract extension. He has done a wonderful job of making the front office look very smart by getting off to a scorching hot start to 2019. After a loss to the Phillies on 4/5, Polanco has a batting AVG of .423 and an OPS of 1.291 so he’s easily one of the most valuable Twins players. He has taken the role of being a solid #2 hitter, and he is probably the most patient hitter on the Twins. He is getting on base at a .483 clip which probably isn’t sustainable but anything remotely close to that will do wonders. He also was able to hit his first home run of the 2019 campaign, blasting one off of Phillies pitcher Nick Pivetta. Jorge Polanco hit for the 11th cycle in Twins history on April fifth against the Phillies. He tripled in the first inning, singled in the third inning, hit a homer in the fifth, and then doubled in the 7th. He would actually go on to single again in the 9th to cap off a historic 5-5 night. He actually accounted for 5 of the 11 hits for the Twins. This was the 15th cycle in franchise history, but the 11th since moving to Minnesota. This was the first cycle since Michael Custer did it in 2009 against the Brewers. Jorge Polanco’s cleats will actually be sent to the Cooperstown Hall of Fame to remember the cycle Polanco accomplished. 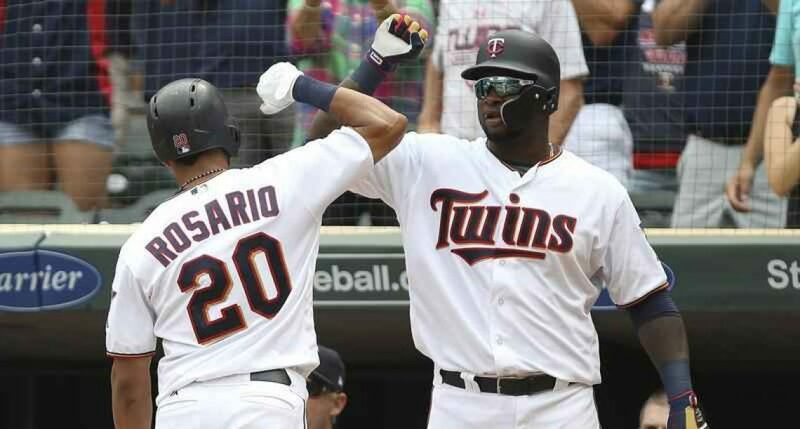 The Twins will need Polanco to continue to improve and provide offense for this club. He may very well be a top two hitter on the team who will help determine where the Twins finish this season. Thank you for reading my article on Polanco. Follow my Twitter @MnTwinsTalk18 for more. 3 things we have learned about the Twins so far.